Filippo Sanfilippo and Kiran Raja. A Multi-Sensor System for Enhancing Situational Awareness and Stress Management for People with ASD in the Workplace and in Everyday Life. 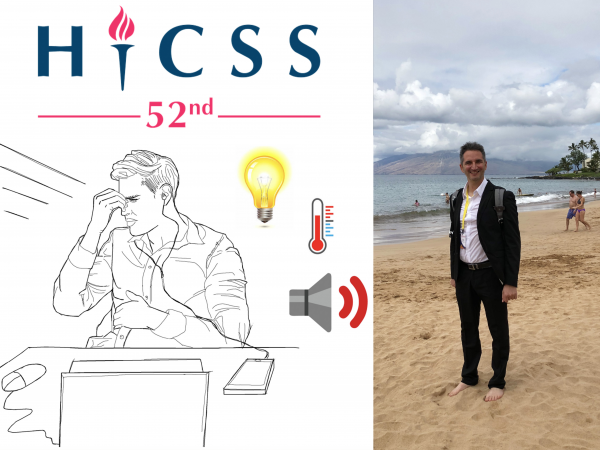 In Proceeding of the 52nd Hawaii International Conference on System Sciences (HICSS 2019), Maui, Hawaii, United States of America. 2019, 4079–4086. Autism spectrum disorders (ASD) present challenges for affected people at work and in everyday life. The barrier increases further with changing environmental situations. Deviations in factors like lighting or sound may lead to increased stress. The intervention plans to instil positive behaviour support (PBS) suggest that a customised environment can minimise the impacts due to these variations. This work proposes a novel framework which leverages the information from multi-sensor channels in a combined manner to customise the environment so that situational awareness (SA) can be improved. The proposed framework allows for monitoring the environment by combining the information from different sensor channels including both personal sensors (i.e. on board of a mobile device) as well as environmental sensors/actuators (i.e. embedded in smart-buildings). 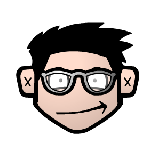 In this preliminary work, the system architecture is introduced. To demonstrate the potential of the proposed system, a case study is also considered through the development of a prototype for a mobile application and by reporting results on a scale model of a smart workplace with customisable environment. Concerning the considered case study, a demo video is available on-line.